Tiny Quality Homes blog | The greatest WordPress.com site in all the land! My daughter, Emily, did a great job on “photo editing” the tiny house on a picture I’ve taken of our property in Tennessee. There’s a sink in the kitchen… just trying it out for now. This is pretty much what the cabinets under the sink will look like also. Very spacious for a tiny house! Today, I got the siding around the garden window done with some of the trim. I ran out of trim boards… Hopefully, I’ll be able to get those tomorrow and get this done. I think the garden window now compliments the front of the house with the round window. What do you think? 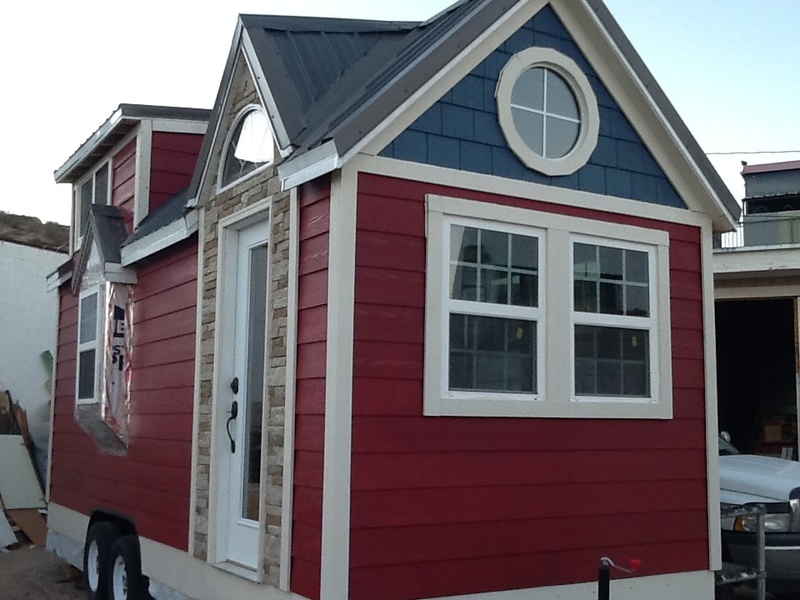 Tiny Quality Homes – first tiny house build. 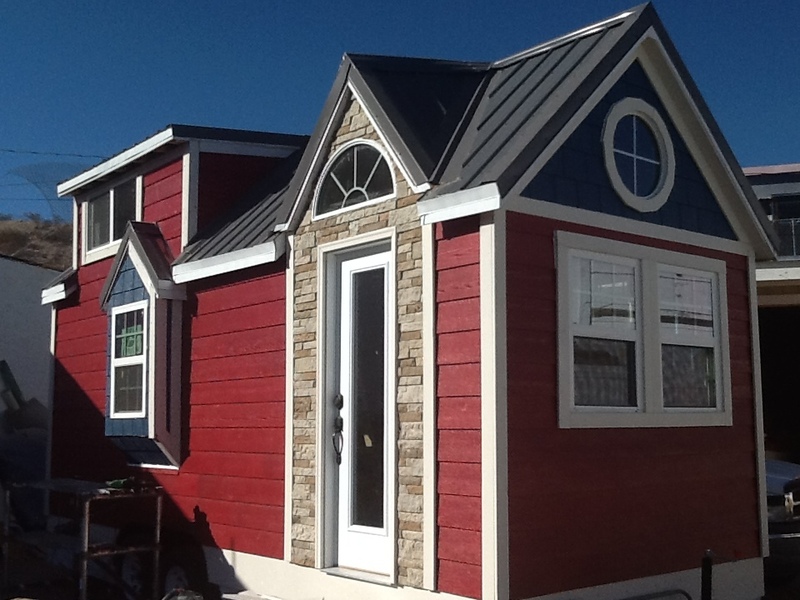 Specializing in custom built tiny houses to specifications of the customer.